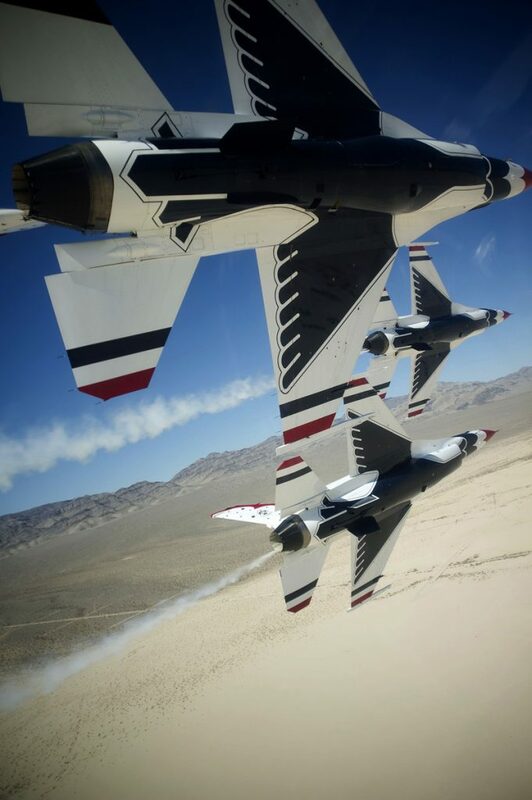 Goldsboro, North Carolina – The USAF Thunderbirds are expected to arrive Thursday, April 25, at approximately 3:00 PM. 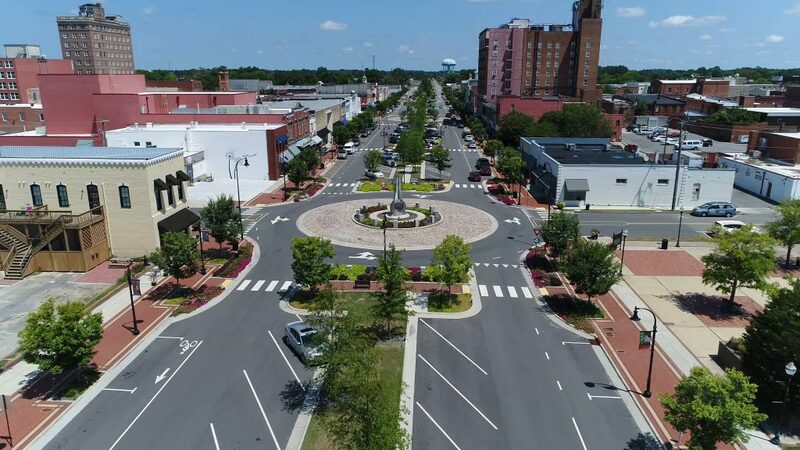 Their arrival includes a flyover of Historic Downtown Goldsboro before landing at Seymour Johnson Air Force Base for this weekend’s Wings Over Wayne Air Show. 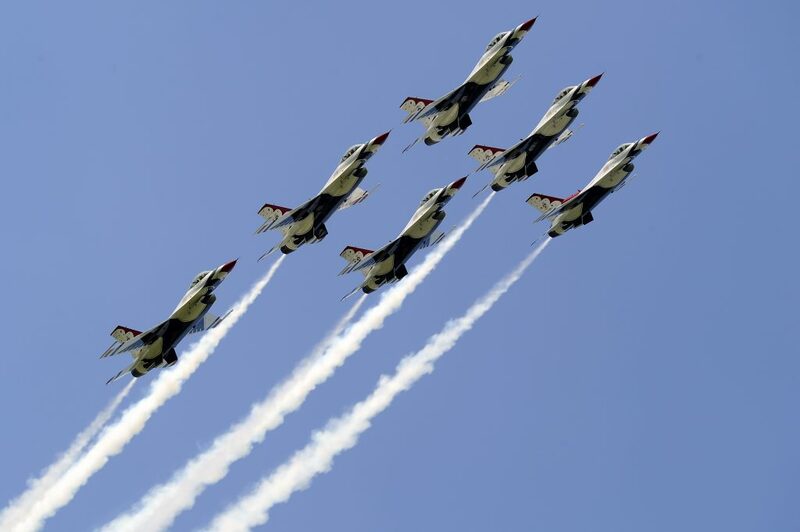 Thunderbird fans are encouraged to gather at 2:30 PM in Historic Downtown Goldsboro – the flyover will take place at approximately 3 PM. 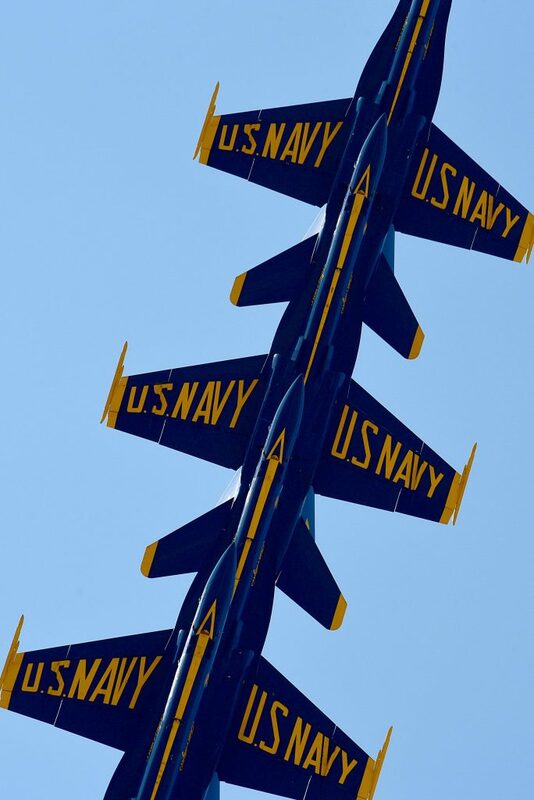 Center Street from Chestnut to Mulberry Streets in Goldsboro will be closed for the flyover. 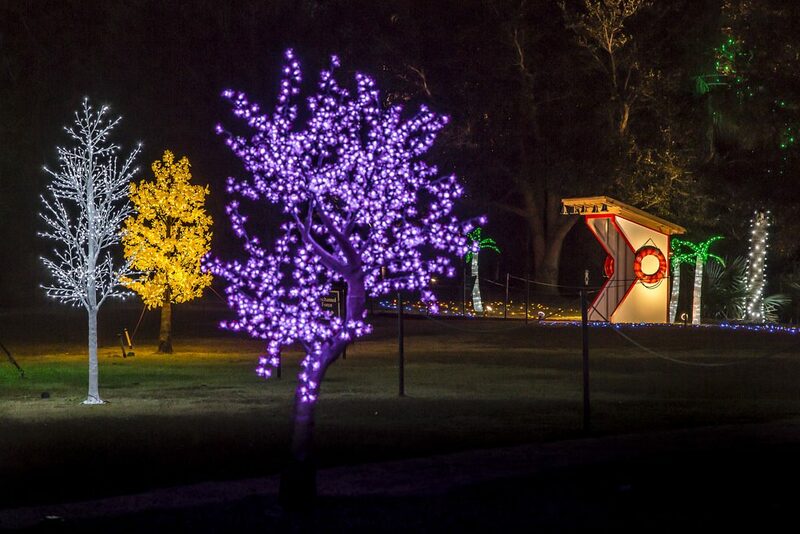 Visitors may bring lawn chairs.